Top quality Neodymium magnetic jewelry clasps at here at Magnets For Sale & CMS Magnetics. 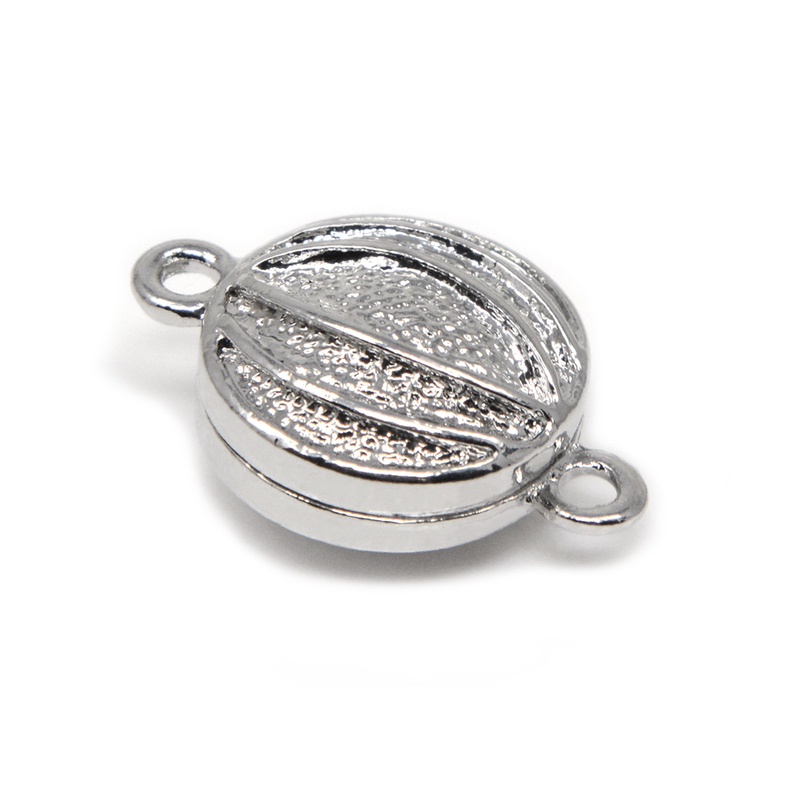 These Neodymium jewelry clasps are made to keep your jewelry where it is supposed to be. Magnetic jewelry clasps are always in stock at CMS Magnetics & ready for fast delivery. CMS Carries a wide variety of very nice quality magnetic jewelry clasps for all of your jewelry connections needs.